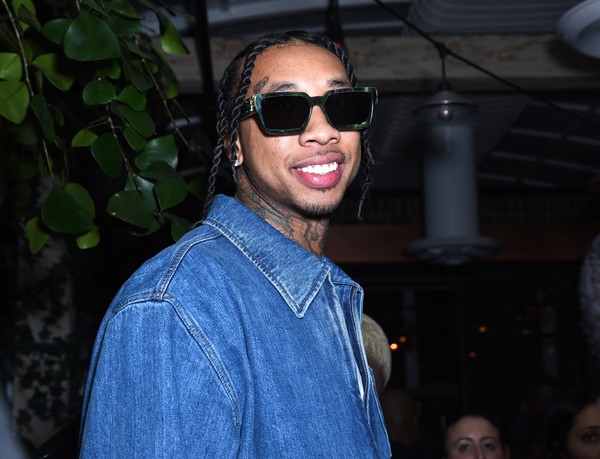 Celeb hotspot Catch LA was jam packed with folks trying to get into one of the hottest parties of the year. 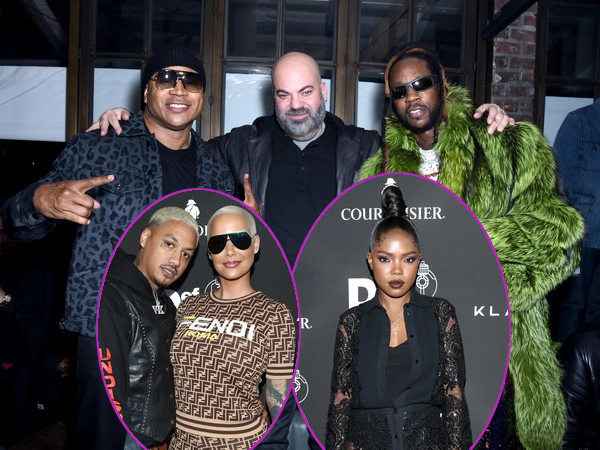 Def Jam hosted its pre-Grammy party at the venue that brought out several Hip Hop heads, TV stars, socialities, and more. Def Jam went all out for the for promotion, lining up a group of Brinks-style trucks that played scenes from the recording studio to spotlight the upcoming Undisputed compilation album. 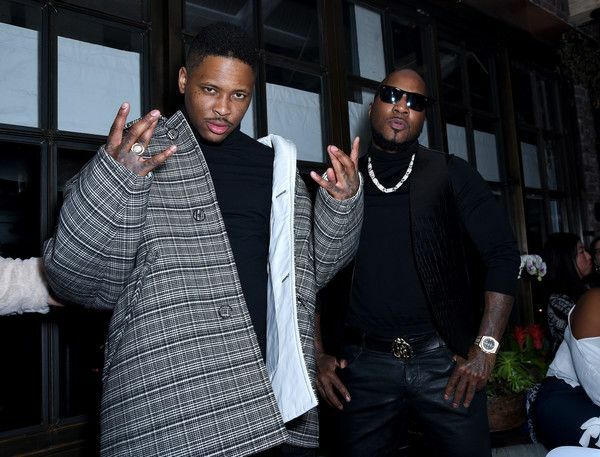 Bouncers rocked large screens on their backs with "Def Jam" and "Undisputed." 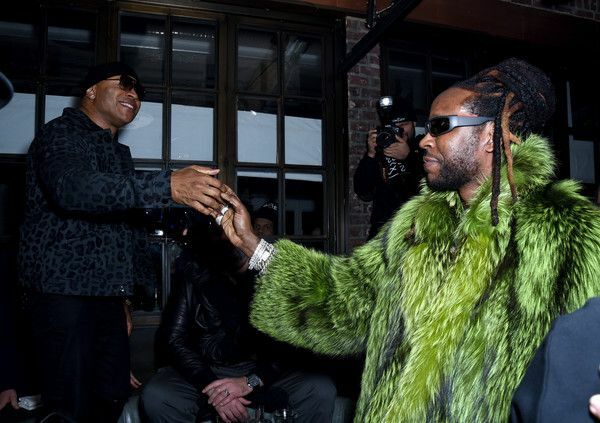 Undisputed is a compilation album the label is dropping in March that features a slew of the artists they've signed over the past year. 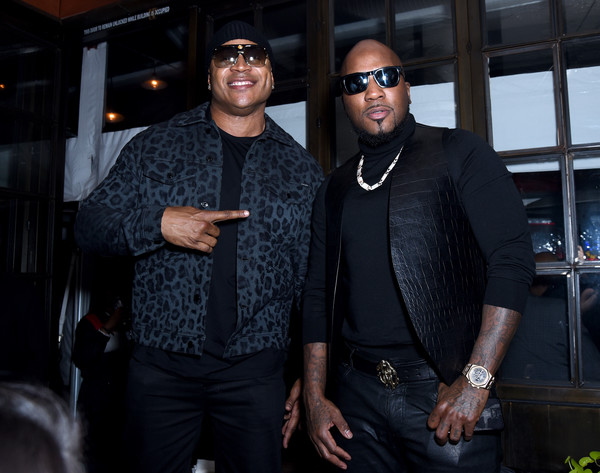 Hip Hop pioneer LL Cool J and rapper Jeezy stopped pouring it up for a photo-op. 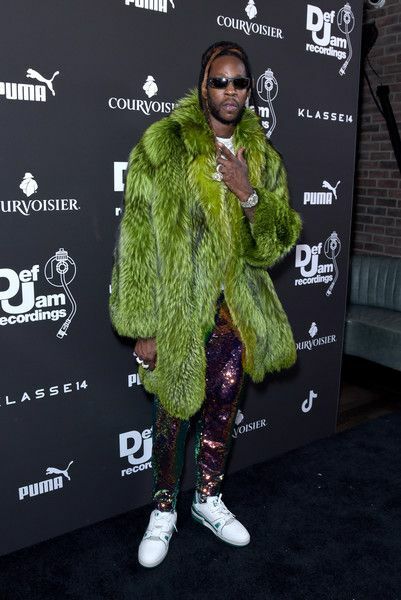 2 Chainz rolled through with the green fur drip. 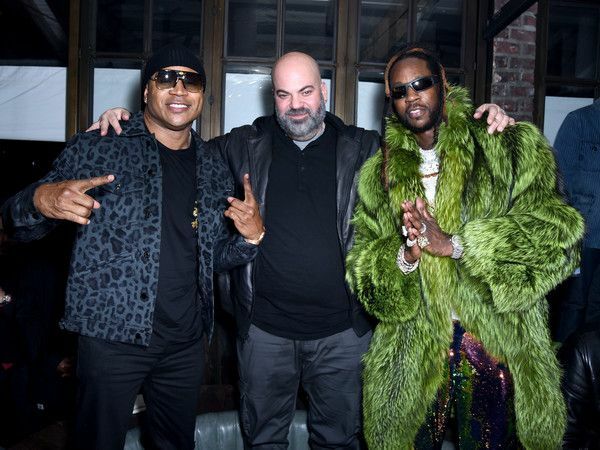 LL and 2 Chainz caught up with Def Jam CEO Paul Rosenberg. 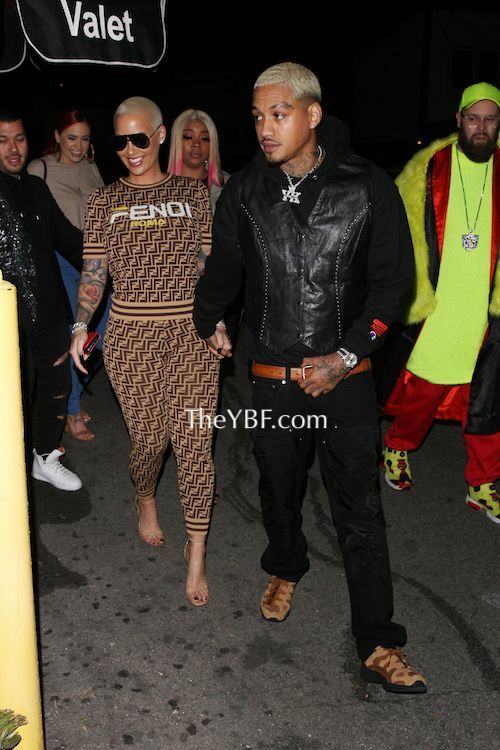 A Fendi clad Amber Rose and her boyfriend/music exec Alexander Edwards. 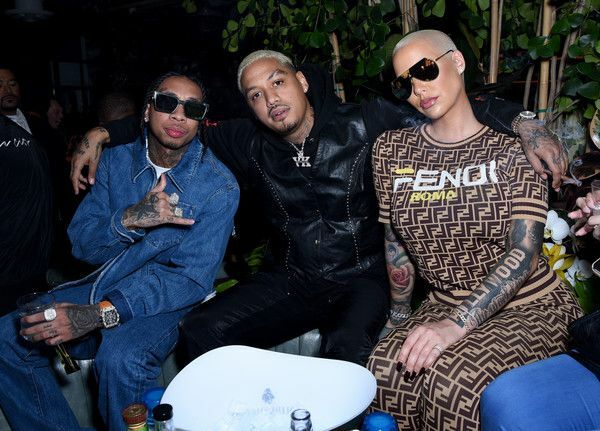 They snapped it up with Amber's bestie Blac Chyna's ex-Tyga. Walking perfection! 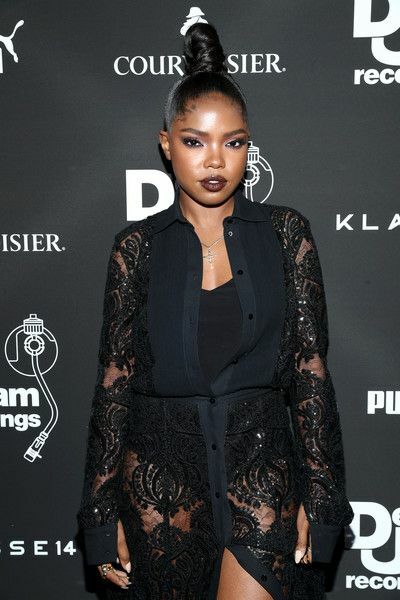 "STAR" actress Ryan Destiny killed this black lace ensemble. 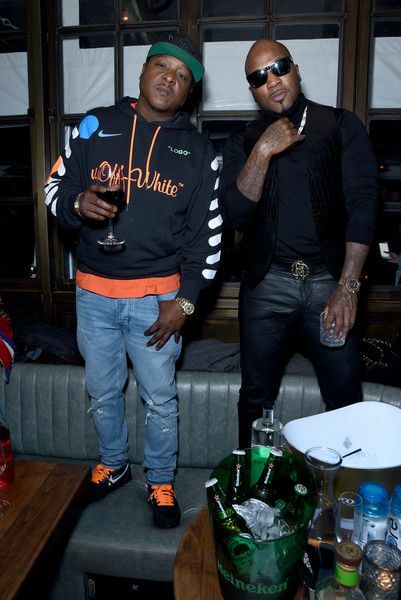 Rapper YG and Jadakiss came out to party. 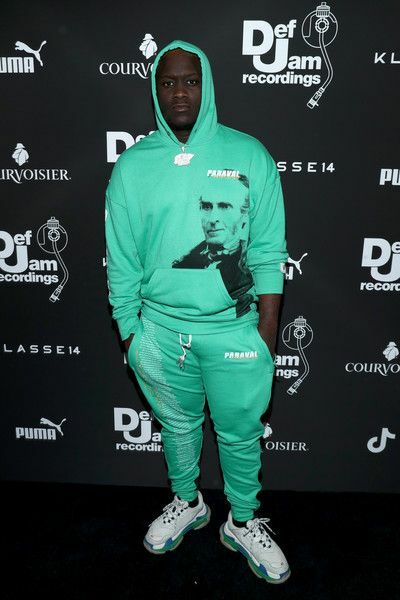 Rapper Zoey Dollaz was in the mix. 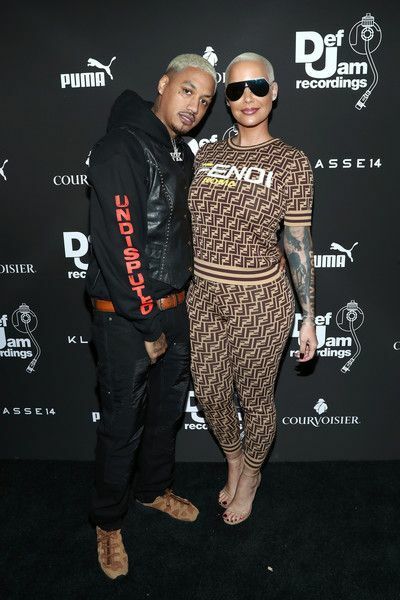 Rapper Nipsey Hussle, who's up for a Grammy Award, and his girlfriend Lauren London came out to party as well. YOSSS! Fantasia totally shut down the pre-Grammy festivities. 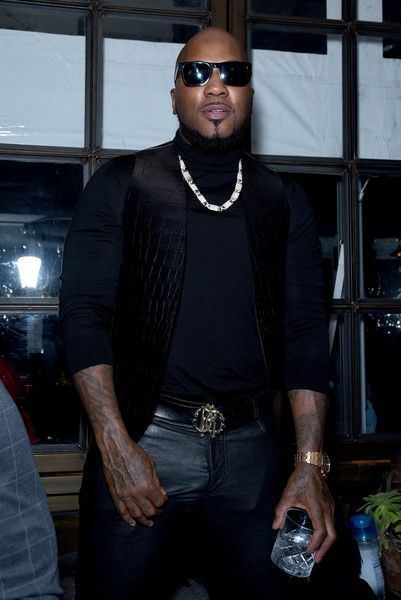 Chick worked the hell out of this black Lia Stublla number that she paired with Louis Vuitton heels for the Primary Wave 13th Annual Pre-GRAMMY Bash at The London West Hollywoo. "Greenleaf" star Merle Dandridge was picture perfect there as well. OK, Grace Greenleaf!